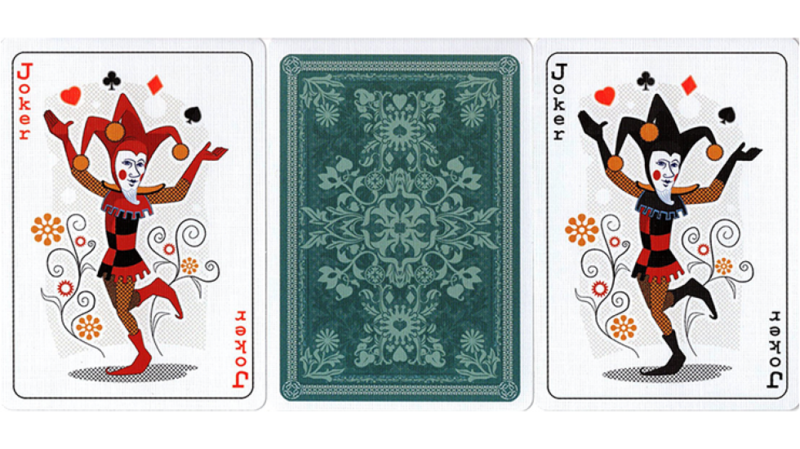 A retro-classic vintage inspired design for the modern player, collector, cardist or magician. 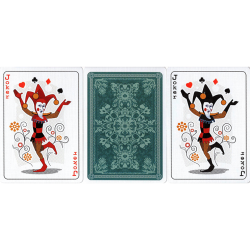 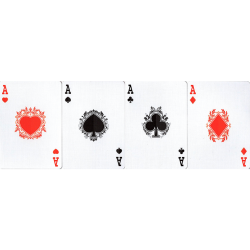 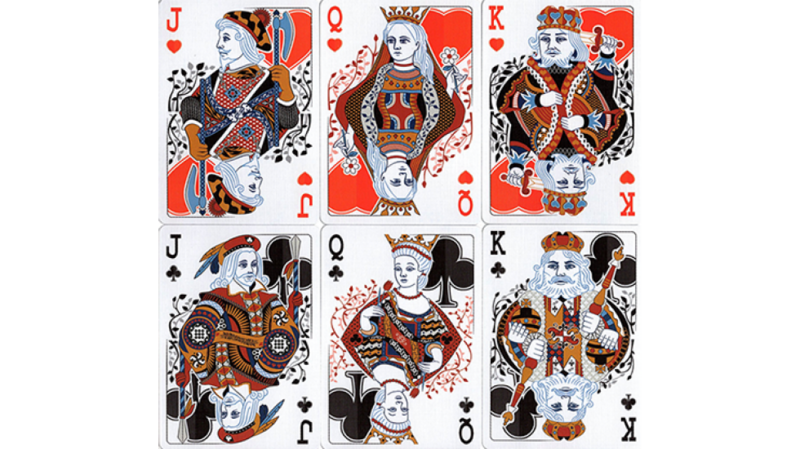 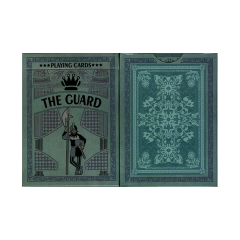 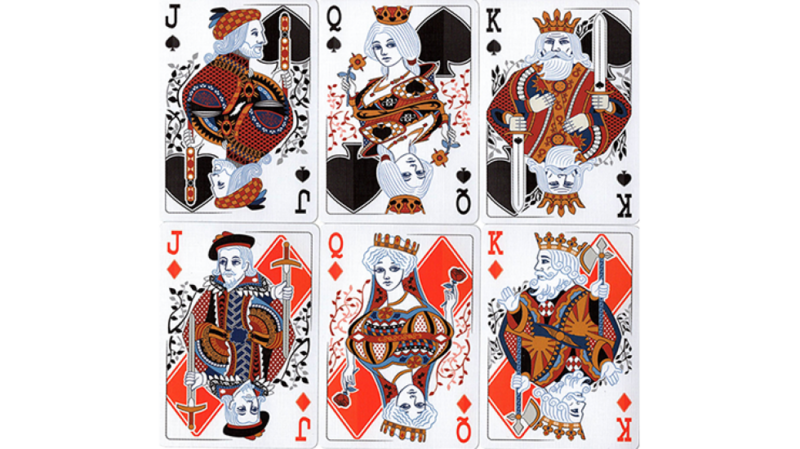 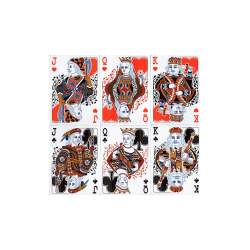 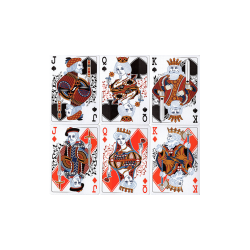 The Guard Slate Playing Cards is expertly designed by well-known Polish artist, Artur Rajch. 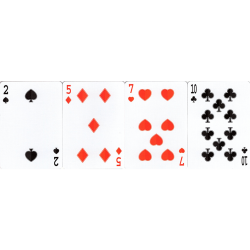 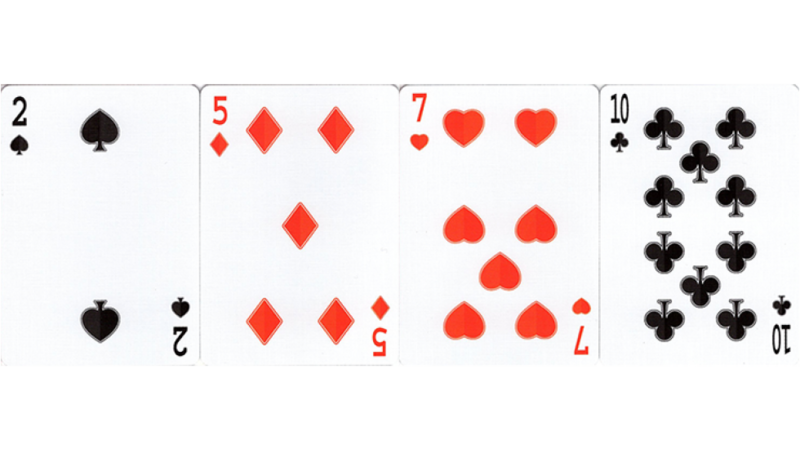 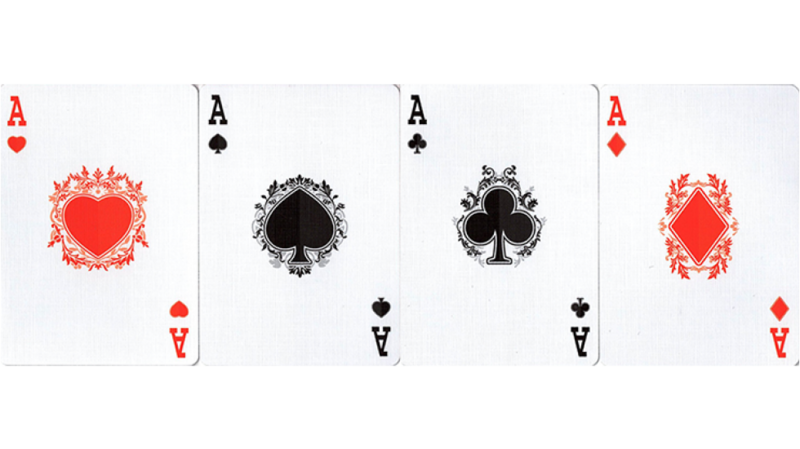 Interesting touches have been provided for the court cards and Aces. 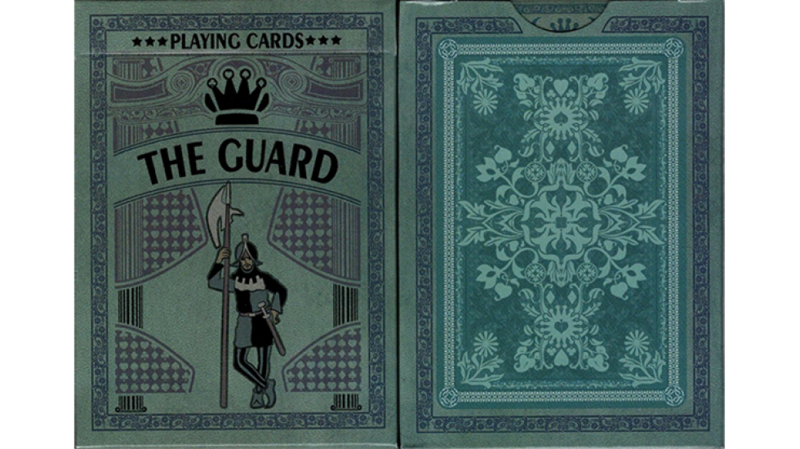 And, of course, someone is standing guard on the tuck case.